Gangsters is the debut single by the Special A.K.A. (The Specials). After a limited 5,000 copies of the track were distributed by the fledgling 2 Tone record label in May 1979, as a double A-side along with The Selecter by label mates The Selecter, it was given a full release two months later, when it went on to reach no. 6 in the UK charts in the summer of 1979, becoming both The Specials' and the 2 Tone label's first hit record. The song is about an incident that happened to the band while on tour in France where they were held responsible for damage in a hotel that another English band had caused, where the hotel manager held one of their guitars as a deposit. The Specials were made to pay for the damage, and the situation escalated when the hotel called the French police. 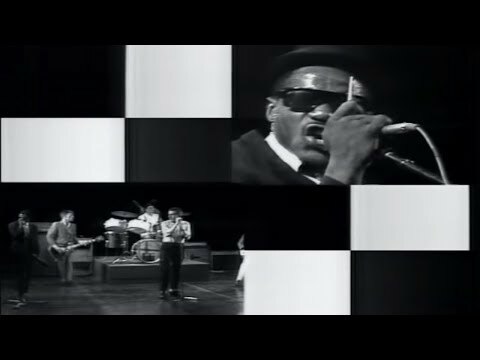 The song is a reworking of Prince Buster's 1964 Ska classic "Al Capone", sampling the car sound effects that opened that song.